At Minet Junior School we believe that the contribution of mathematics to the modern society is significant and essential. Mathematics equips pupils with a uniquely powerful set of tools to enable them to become fluent, to reason, solve problems, make connections and assess risks in their everyday lives. Mathematics skills are vital for the professional opportunities in science, technology, engineering and economics. Through their growing knowledge and understanding, pupils also learn to recognise and value the contributions made by many professionals to the development and application of mathematics. 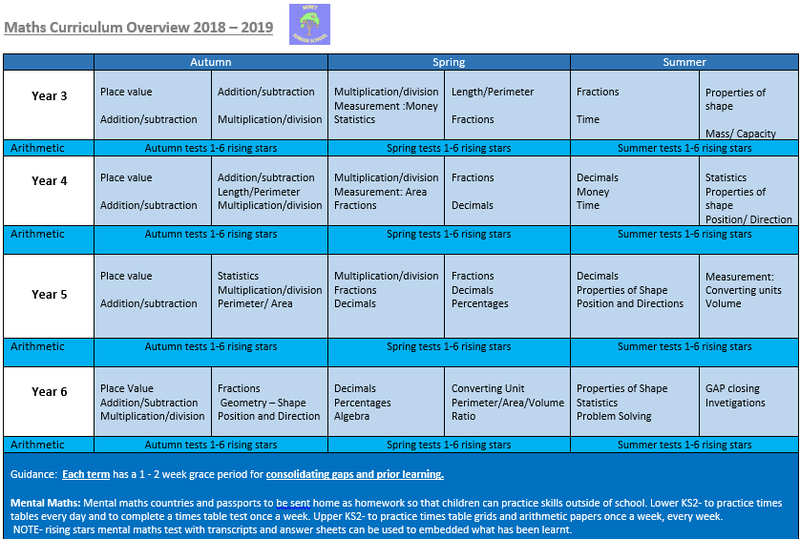 As mathematics is integral to all aspects of life, with this in mind, we endeavour to ensure that all pupils develop a positive and enthusiastic attitude towards mathematics. We are committed to ensuring that all pupils achieve mastery in the key concepts of mathematics, appropriate for their age group, in order that they make genuine progress, overcome barriers and move through education with confidence. We believe pupils must be given time to fully understand, explore and apply ideas - rather than accelerate through new concepts. This approach enables learners to truly grasp a concept, and the challenge comes from investigating it in new, alternative and more complex ways. ‘’Children are encouraged to physically represent mathematical concepts. Objects and pictures are used to demonstrate and visualise abstract ideas, alongside numbers and symbols. Mathematical concepts are explored in a variety of representations and problem-solving contexts to give pupils richer and deeper learning experiences. A mathematical concept or skill has been mastered when a pupil can represent it in multiple ways, use the sufficient mathematical language to communicate related ideas and can independently apply the concept to new problems in unfamiliar situations’’.